Endometriosis affects millions of women around the world and can cause debilitating pain and suffering. But what do we know about the disease? 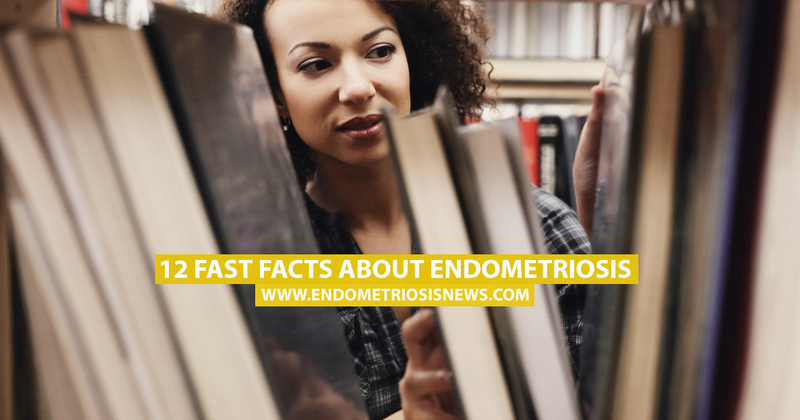 We’ve put together a list of 10 fast facts about endometriosis with help from wtop.com. The pain level differs from woman to woman, with some women experiencing extreme pain. Some women may also suffer from abdominal bloating. Pregnancy may relieve the symptoms of endometriosis. Others may find it difficult to become pregnant due to the disease. Lesions are mostly found in the pelvic region. The lesions can grow very large and can affect nerve tissue. Lesions can also be found in the abdomen and in extreme cases, as far as the lungs or brain. The lesions can lead to cysts and pelvic adhesions. Endometriosis is fueled by the hormone estrogen. Lesions need to be excised by specialist surgeons to bring pain relief. It can take up to 10 years for women to be diagnosed with the disease. Tagged abdominal bloating, endometriosis facts, Estrogen, excised, lesions. 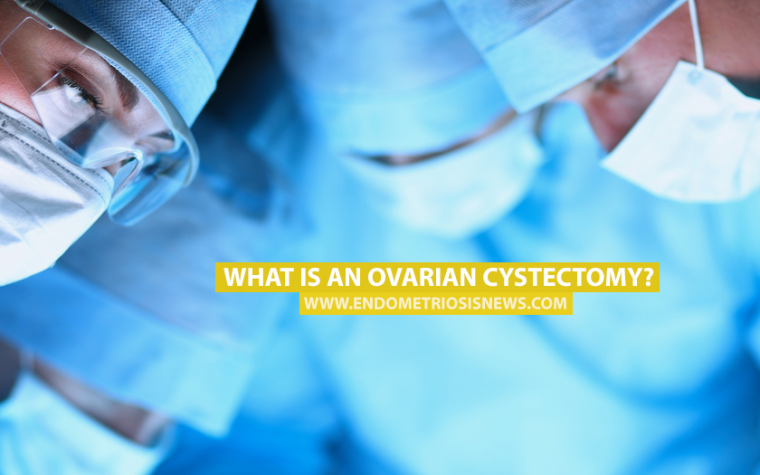 Next:What Is an Ovarian Cystectomy?